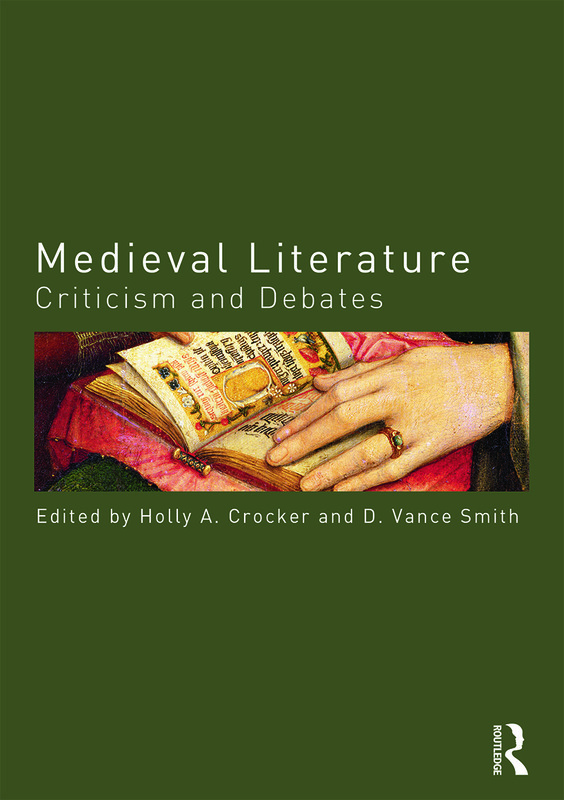 The Routledge Criticism and Debates in Literature series offers new perspectives on traditional and core subjects from Medieval Literature to Postmodernism. Exploring different approaches and critical directions, essays range from ‘classic’ and newer criticism to brand new papers. 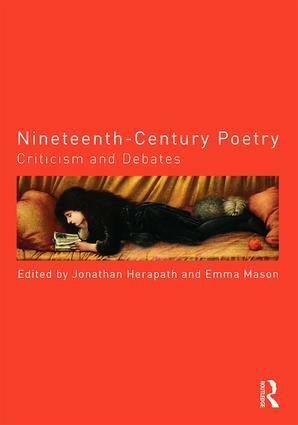 Sections give an essential overview of key topics and inspire lively debate, enhancing subjects through modern takes, angles or arguments against classic debates. 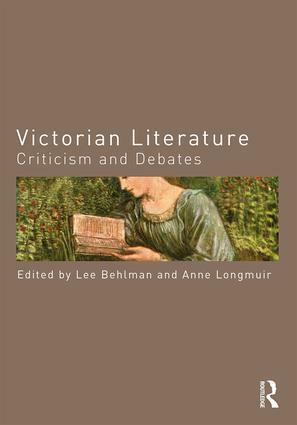 Ideal for students approaching a topic for the first time, the volumes are also useful for those looking for important critical background. Each contains section introductions that usefully situate the topic within wider debates, and glossaries of key terms, people and places. 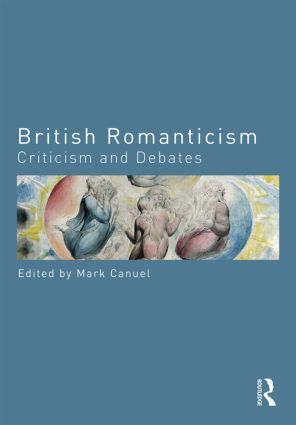 Challenging and provocative, the Routledge Criticism and Debates in Literature series shows how subjects and their criticism have travelled into the twenty-first century in an intelligent and accessible way.